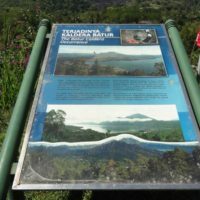 Mount Batur, the majestic active Balinese volcano, is located to the north-east of Yoma Villas Bali, in the area called Kintamani. 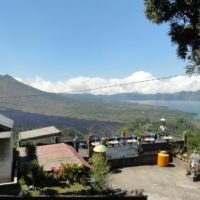 It is popular because of the gorgeous views you can get when stopping in a place close to Mt Batur and of course, because of the hikes/treks on the top of the volcano. Morning treks are especially popular, called sunrise treks, too. 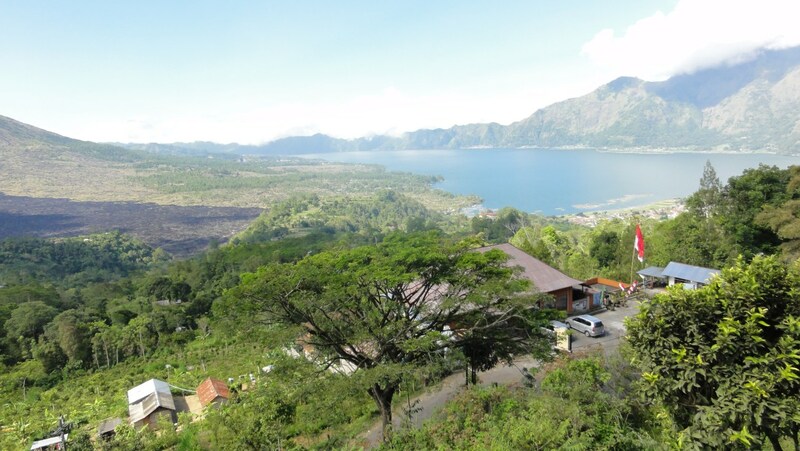 Mount Batur along with the Lake Batur are great places to take pictures of the beautiful landscape of Bali. If you want to climb the volcano to be at the top by sunrise, you need to think of leaving the villa around 2 am in the morning. Group tour of 8-12 people can be recommended and these tours are loved by tourists. 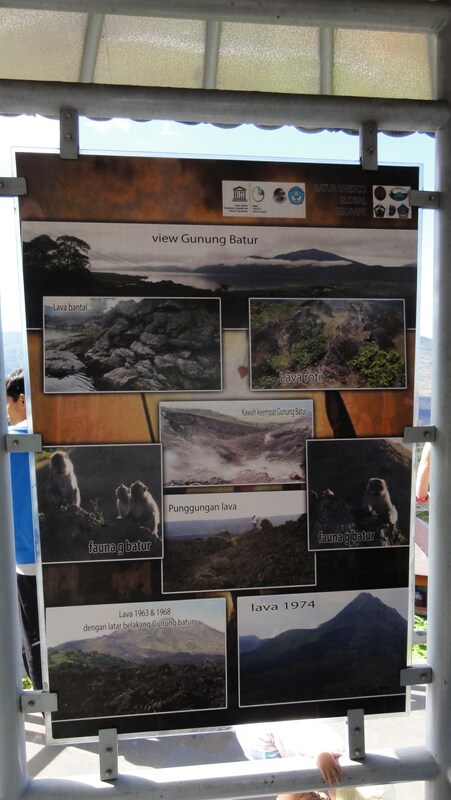 According to Tripadvisor, they are one of the best experiences people had in Indonesia or whole Southeast Asia. Some people had a bad experience with the group tour because of the local guide, be sure to ask us for a recommendation. The trek to the top takes a bit less than 2 hours. 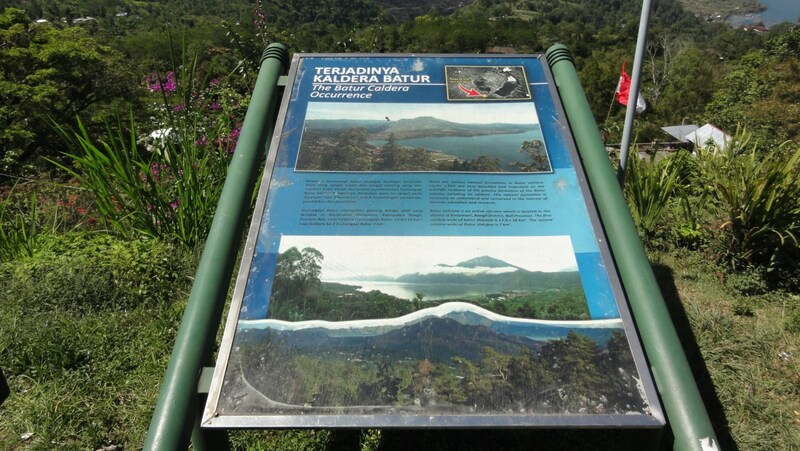 Beautiful views of the volcano and lake, or a morning trek to the top of the Mt Batur volcano. Worth the effort and even the early morning awaking. Because of the time needed to get there (despite it is close to Yoma Villas Bali), you could plan your whole day trip using our Car with a Driver package. 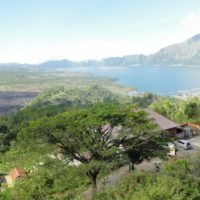 There is not enough to do to spend your whole day at Bt Batur and thus, you can connect this destination with other 1-2 places for your day trip. 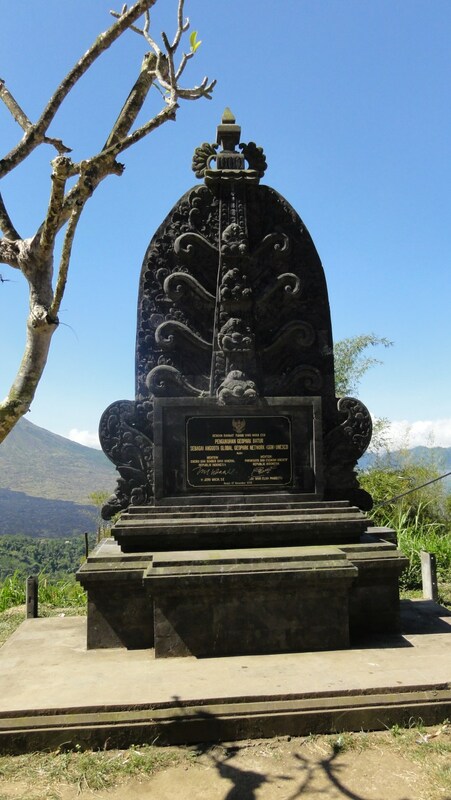 On your way to Mt Batur, there is the Taman Ayun Temple, which is great and you can explore it in the morning. 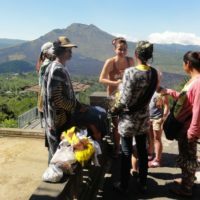 You can have some refreshments at Taman Ayun and then continue to Mt Batur where you would get in the afternoon. 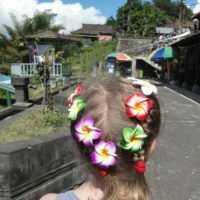 Or you can go through the Ubud village and see the local markets and crafts in the village and the famous Monkey Forest. 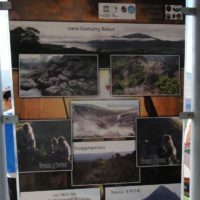 If you decide to go for the early morning trek to Mt Batur, you can reverse the order and see these places on your way back. Click here to see the map of attractions to simplify the planning process and enhance your imagination. 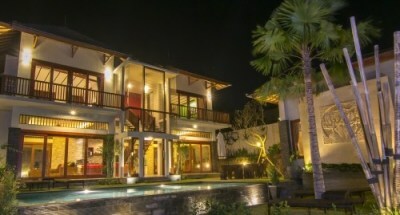 Make use of our package we prepared for our guests staying in Yoma Villas Bali. 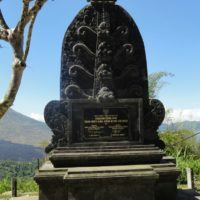 Order the car for the next day and tell the driver you’d like to go to Taman Ayun Temple and Mt Batur (or Ubud or any other combination for your trip). 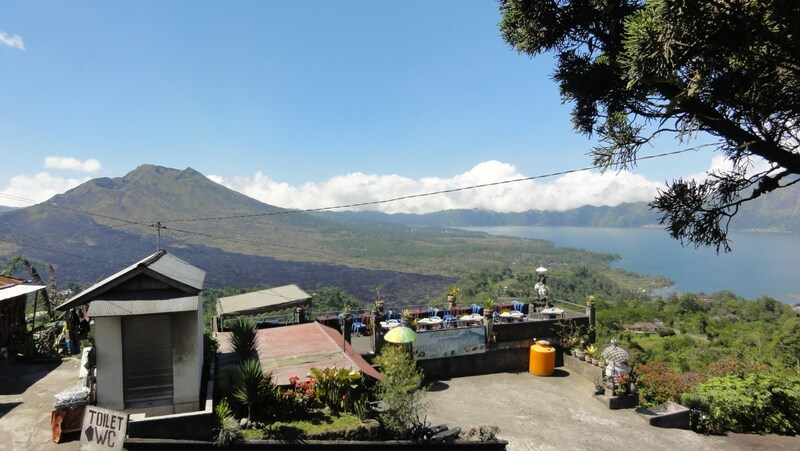 Looking for Accommodation Near Bt Batur? 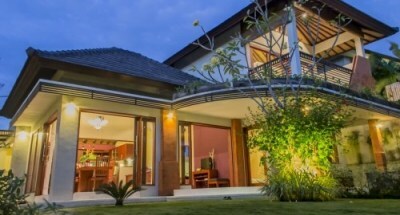 Yoma Villas Bali offer luxury accommodation in private villas. 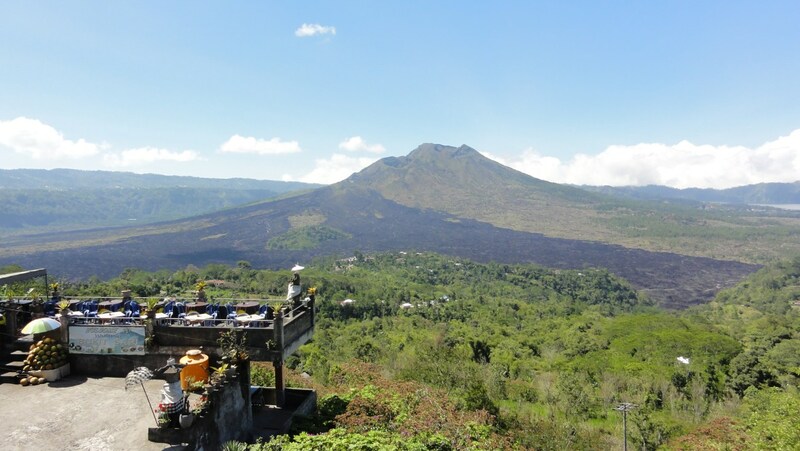 You can make day trips to all famous Bali attractions including Mount Batur from our villas. 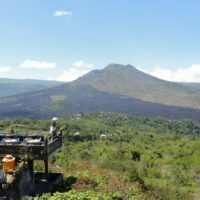 We offer privacy, comfort, security and proximity to all Balinese destinations which makes us the perfect spot to stay when wanting to visit Mount Batur. This 3 bedroom villa sleeps 5+0 people. Two rooms with double beds and one room with a single bed – the ideal family accommodation or perfectly suited for a group of friends wishing to stay in a place with elegant furnishings, quiet sleeping, dining and living, surrounded by stunning tropical vegetation. This 2 bedroom villa sleeps 4+1 people. The carefully landscaped garden – in fact, the biggest of all our villas – stretches out over two levels. Next to your own pool, you find a thatched Alang-Alang Balé. In Villa Semeru, there is everything you desire for an indulgent Canggu accommodation. This 3 bedroom villa sleeps 6+3 people. and consists of an equally spectacular main building and a comfortable guesthouse. The main house has 2 bedrooms with double beds and convertible sofas. The guesthouse has a double bed and a convertible sofa. Popular accommodation for a bigger family or group. This stylish, L-shaped 3 bedroom villa sleeps 6+2 people. 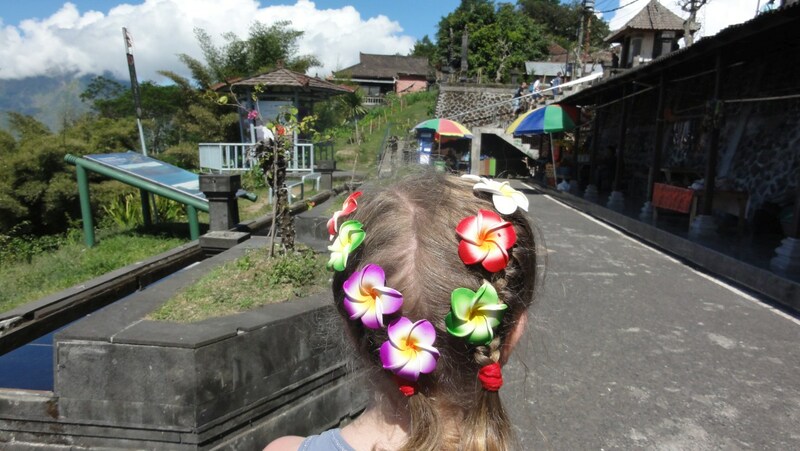 It offers an ideal Balinese accommodation if you wish to travel in a group or with your family, enjoying tastefully designed furnishings, quiet sleeping, dining and living, surrounded by beautiful rice fields. There is plenty of space for 8 people.